After an incredible showing at G2E 2018, Aristocrat is now bringing industry-leading cabinets and games to FADJA Colombia 2019. Aristocrat will showcase a remarkable mix of products, including the award-winning ARC Single cabinet. 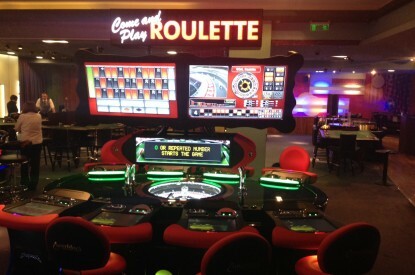 “Operators in Colombia and throughout the Andean Region trust Aristocrat to create cutting-edge cabinets and entertaining games. 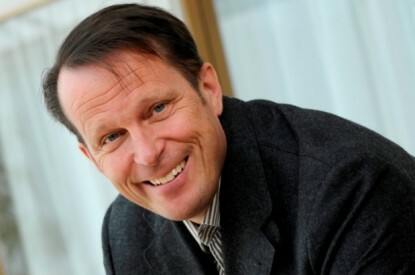 We are excited to present our customers with a deep and broad portfolio filled with content their players will enjoy,” said Sebastian Srulevich, Aristocrat Sales Director for Colombia & Peru. Aristocrat’s ARC Single cabinet is popular with operators and players worldwide. The cabinet made its premiere in Colombia two years ago, and since then, it is present in the most prestigious casinos in the country. “Aristocrat’s Mighty Link game themes, including Zorro, Ted, Elvira, and PanAm, have proven to be popular with players, making them great options for casino operators,” Mr. Srulevich added. Additionally, Aristocrat will show its Helix XT, Helix+, and Viridian WS cabinets, and many new titles in the E*Series line of entertainment-style games. “During FADJA, Aristocrat will launch Mighty Cash Double Up titles in Colombia, along with other surprises for our visitors in the booth. 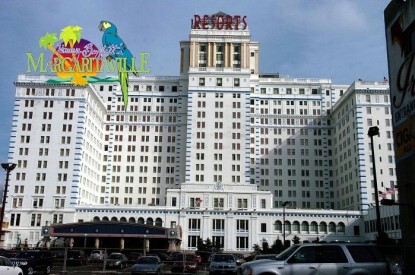 Our mission is to bring entertainment to players, and performance to casino operators,” said Mr. Srulevich. 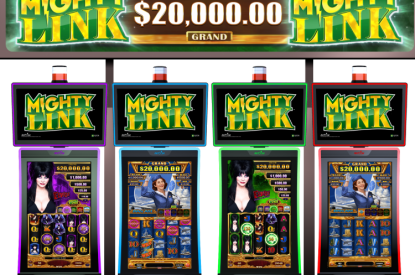 On the Helix+ cabinet, Aristocrat will show new titles for its Mighty Cash Link: Red Blade, Green Blade, Vegas Wins, and Outback Bucks. On the Viridian WS, attendees will find the Gold Stacks Link and the titles Golden Zodiac, Golden Prosperity, Prosperity Cats, and Prosperity Princess.